The premier kitchens company in the Wigan area. Alan Potts Kitchens.Designing and fitting kitchens across the Wigan, Haydock, Westhoughton, Bolton, Chorley. The best in kitchen design. The best in kitchen installation. 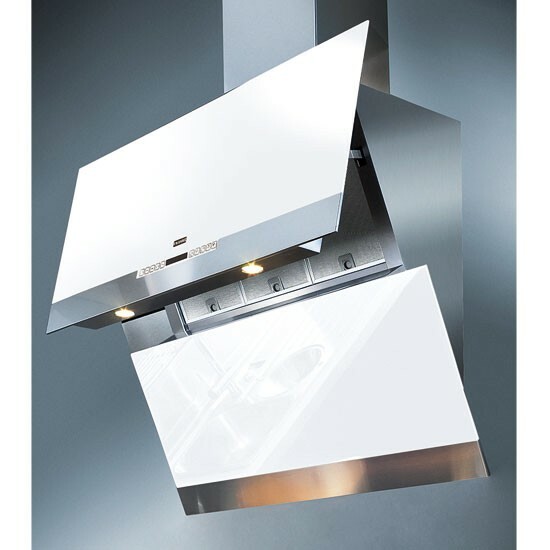 German kitchen specialist. 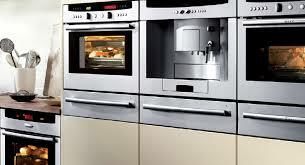 Supplying Neff, Bosch, Hotpoint appliances. 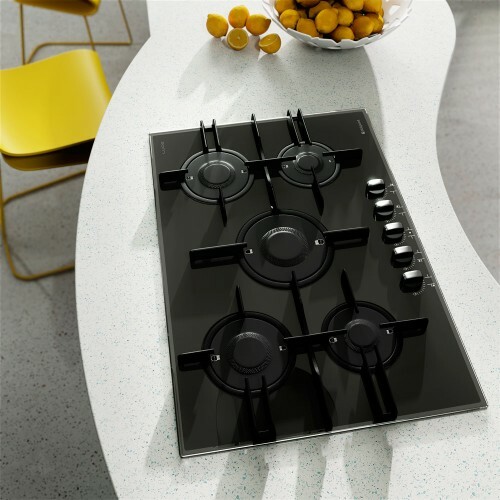 A big part of your new kitchen is the appliances. 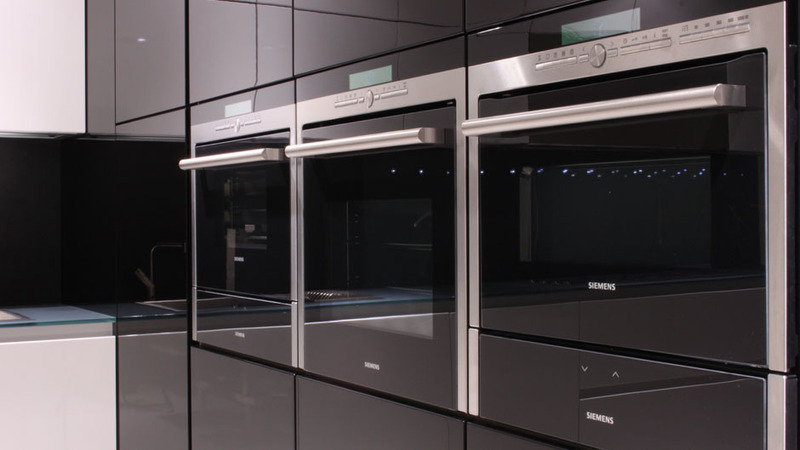 At Alan Potts Kitchens we will work with you to make sure you get the right appliance to fit with your new kitchen and budget. 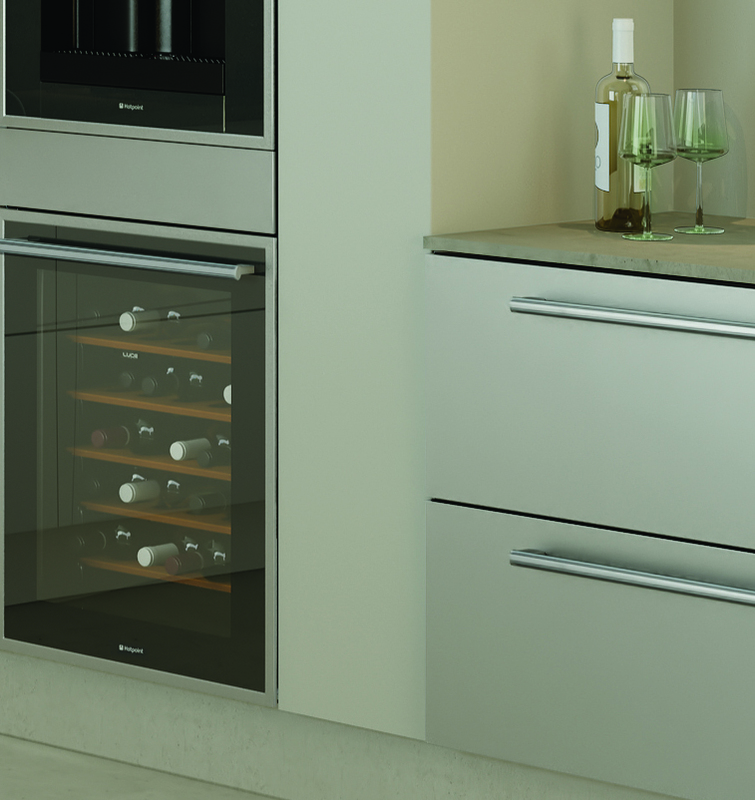 We supply trusted brands- Bosch, Neff , Seimens & Hotpoint that will enhance your kitchen.